• Redesigning our website in a professional way. February, 24 – We released our first theme – Yamidoo Magazine. And this theme seems to be a big success, being our most popular theme so far. 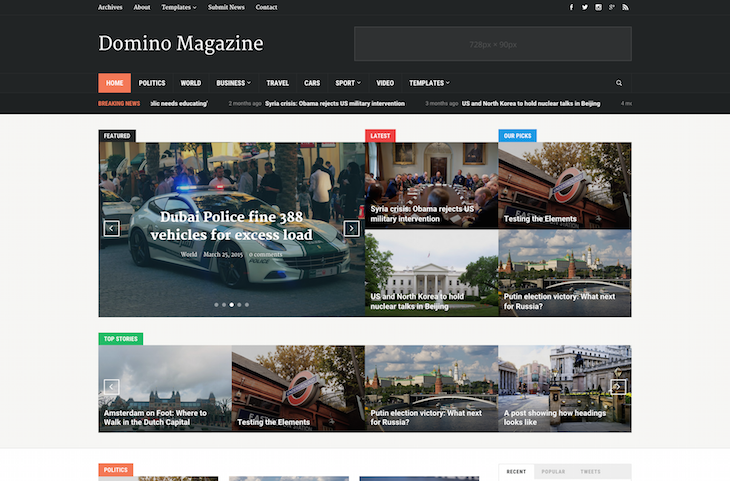 May, 8 – Three months after first released theme, Zenko Magazine has appeared – a new born theme presented by WPZOOM. 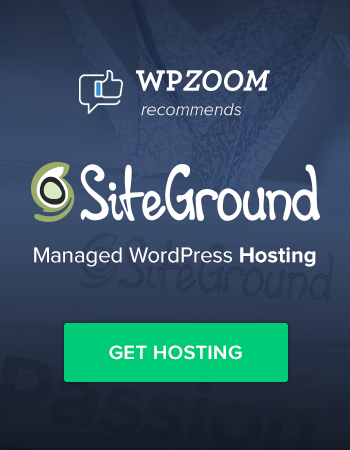 July, 1 – WPZOOM has been redesigned to a new professional look, Dumitru joined our team, and two new themes have been released. July – December – We developed new themes, and now we offer 13 nicely designed Themes, 2 of which are FREE! 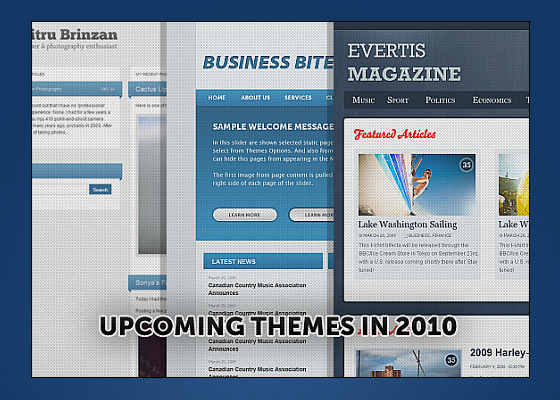 2010 is almost here, and we don’t want to set any important goals for the next year, because we have a lot of unfinished tasks from 2009, like developing new themes, updating old themes with new features and much more! Here is just a quick preview of our upcoming themes. Some of them will be released soon after New Year! We wish you a happy New Year and we’ll see you in 2010! Great plan you have! And I am also have great plan, I will start joomla and magante themes. Wish good partership with your! 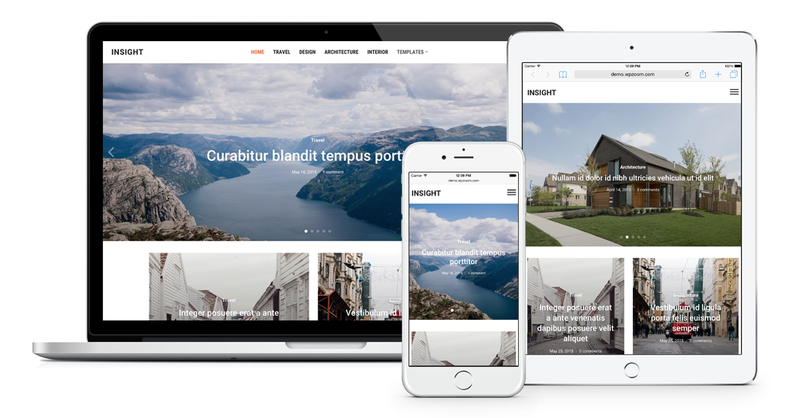 WordPress Theme! Wow, that sales growth is awesome! Congratz to your success so far Pavel! 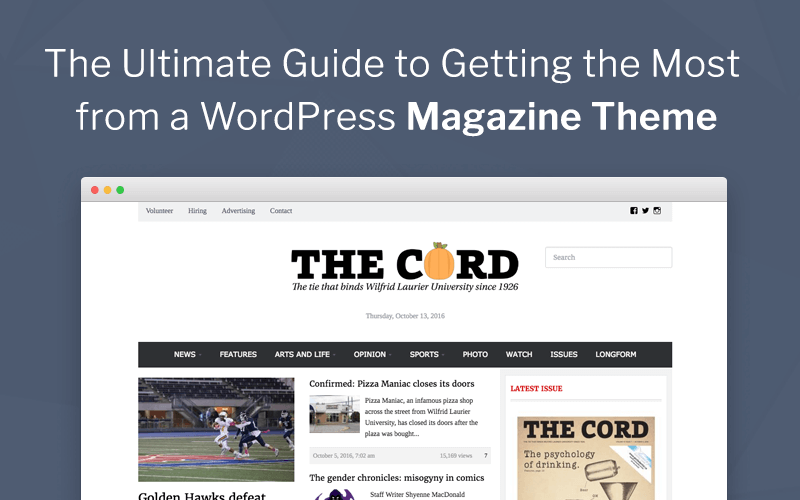 Perhaps you have a good recommendation on a WP theme that is well suited for us in the social media networking space? If so, please feel free to share, as I am in the hunt for a new Word Press theme to take my Social Media Marketing Plus site to the next level.